Middle-earth: Shadow of War had a tumultuous launch in 2017, primarily thanks to microtransactions. The game itself was divisive amongst fans and critics, too. However, Monolith Productions makes good games, quality titles that audiences look forward to getting their hands on. It’s no surprise that the team will be treading old ground by developing its next title with a Nemesis System. This news comes courtesy of a recent job posting featured on the company’s website. GameWatcher spotted the listing for a Principal Technical Artist, a job that asks applicants to have “an in depth understanding of all modern real-time character creation techniques.” Specifically, Monolith aims to add to its Character Content team. 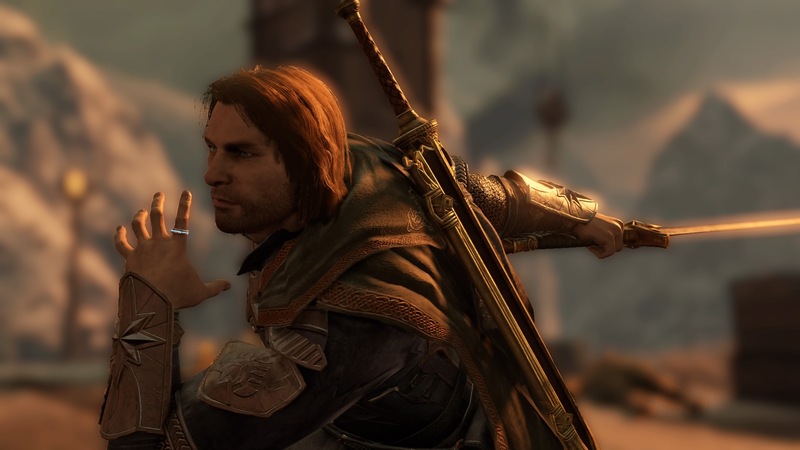 Logically, it seems Monolith’s next project will be a third entry in its Middle-earth series. Yet, there exists another job posting worth considering. In addition to a Principal Technical Artist, Monolith is on the hunt for a Senior Game Writer. Interestingly, this listing also features a clue about the studio’s unannounced next venture. Monolith wants applicants for this position to possess “a love of fantasy and science fiction genres.” Fantasy and Middle-earth go hand-in-hand. Sci-fi, however? Not so much. Could the team’s new project abandon the Tolkien universe? It certainly seems to be the case. Although, a love of science fiction may aid in implementing certain tropes or storytelling techniques not typically found in fantasy. Regardless of whatever Monolith has up its sleeve, a return to the Nemesis System doesn’t sound too bad.